We are thrilled to announce that our current signature partner, Generator and our previous signature partner, The Women's Small Business Program, have been awarded grants by the Ewing Marion Kauffman Foundation! For more about Davis & Hodgdon's signature partnership and CSR program please click here. 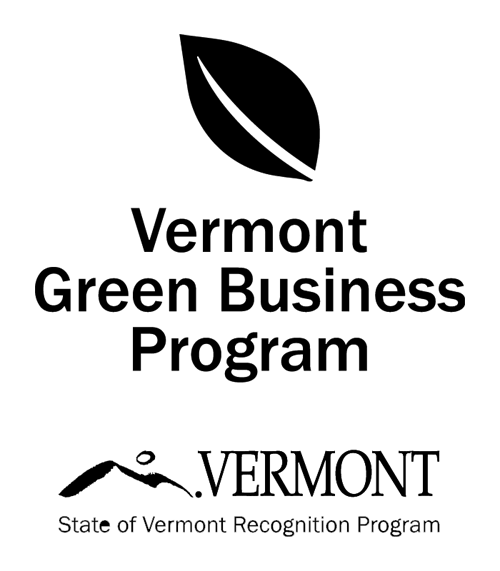 Vermont Business Magazine - Mayor Weinberger today awarded $100,000 in grants to help entrepreneurs start and grow more businesses in Burlington. Fully funded by the Ewing Marion Kauffman Foundation, the Mayor’s Prize for Entrepreneurship was first launched in October 2017 as a way to increase support for innovation and entrepreneurship in Burlington. Women’s Small Business Program - Mercy Connections: $25,000 awarded to the Women’s Small Business Program, which provides business and financial education to aspiring women entrepreneurs. With the award, WSBP will activate its extensive alumnae network and expand into new initiatives, including specialized workshops, peer-to-peer exchanges, and mentoring networks.